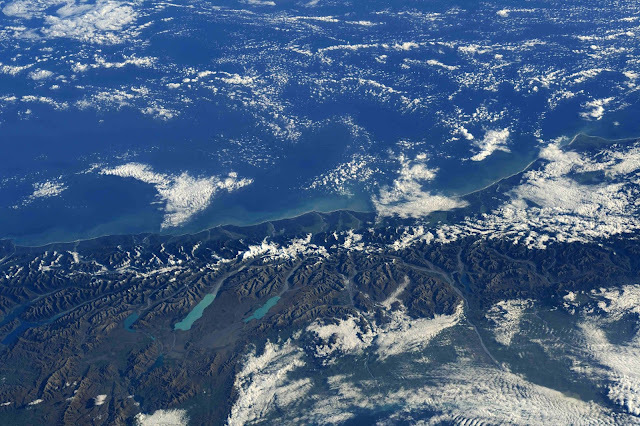 U.S. Astronaut Ricky Arnold: "Magnificent Fiordland National Park on the South Island of New Zealand. Captain James Cook visited here in 1773 in his ship Endeavour. Last time Astronaut Drew Feustel visited the International Space Station, he flew on a ship with the same name."